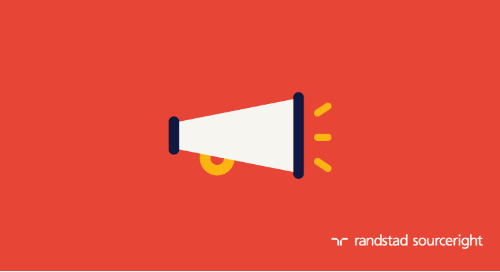 ATLANTA, Jan. 25, 2016 – Randstad Sourceright, a global talent leader, today announced availability of its “2016 Talent Trends Report,” a comprehensive guide to 30 of the most important trends impacting the world of talent, employees and business this year. 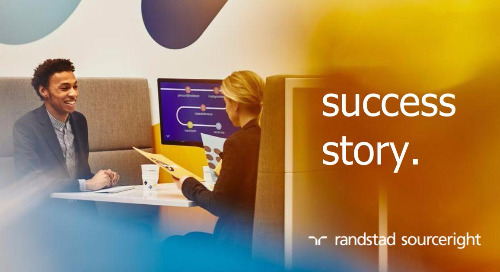 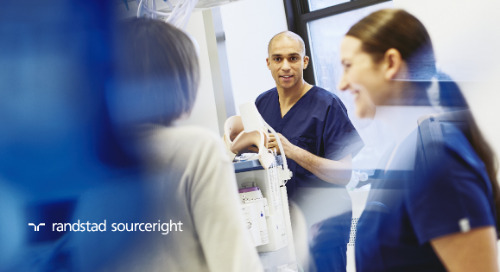 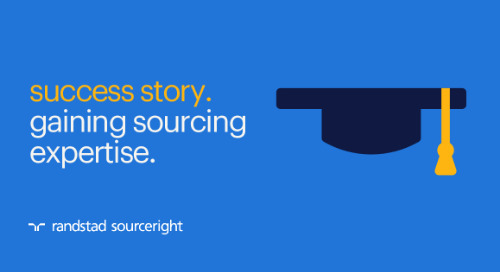 The Randstad Sourceright “2016 Talent Trends Report” was developed with the feedback and outlooks of nearly 400 HR, talent and business leaders from around the world. 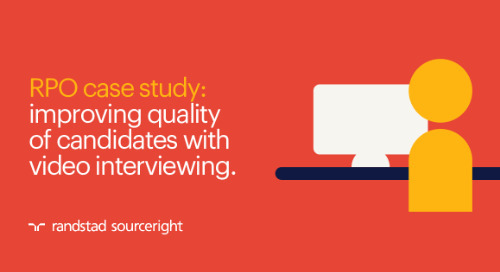 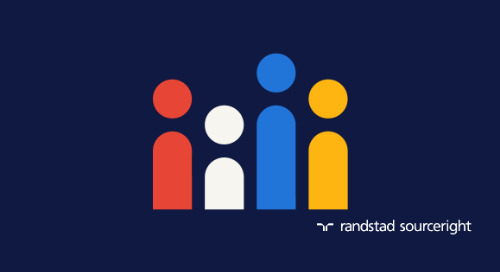 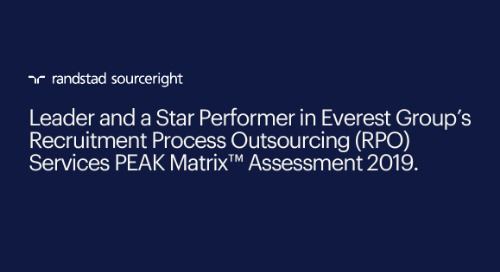 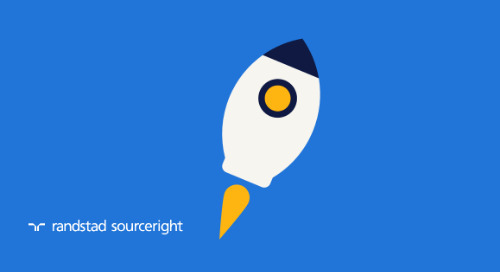 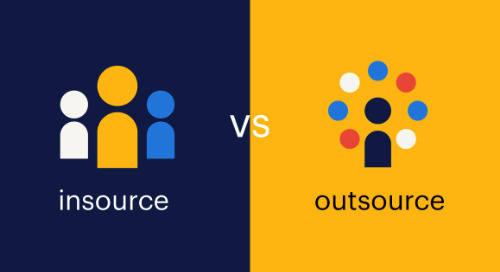 Through an online survey of respondents spanning more than 60 countries, Randstad Sourceright uncovered that the single most challenging talent management issue of today is a lack of critical talent and the resulting impact on the business, as well as a company’s leadership and succession pipeline. 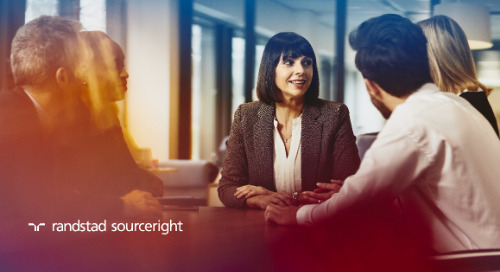 Other repercussions of skills shortages include increased spending on talent acquisition, growing frustration among hiring managers and disappointed leaders who want to know why business plans aren’t moving forward. 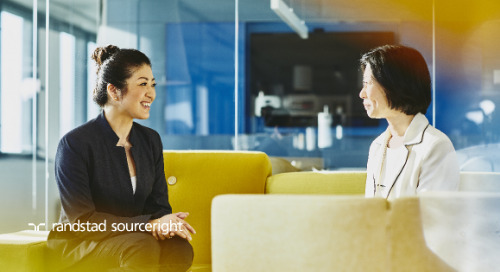 As one of the most extensive explorations of global workforce trends, and with the opinions of industry thought leaders from across the talent management space, the report provides best practices for HR leaders to adapt to talent scarcity challenges. 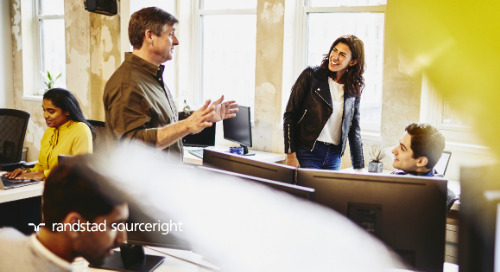 It also provides a comprehensive view of key developments in the world of work and how other organizations are meeting the demands of today’s numerous talent challenges. 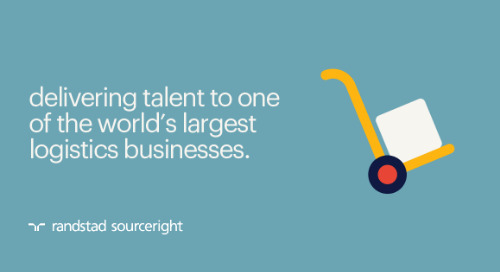 Topics include how the sharing economy and on-demand talent impact engagement strategies, how global talent mobility helps or hinders business plans, the effect of an integrated talent approach on organizational ability, how to turn talent analytics into business insight and much more. 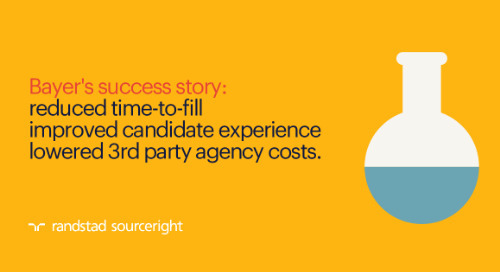 Overall, 85 percent of respondents believe an integrated talent management approach in which workforce planning encompasses all types of talent, permanent and contingent alike, will enhance the resources their businesses need to drive growth. 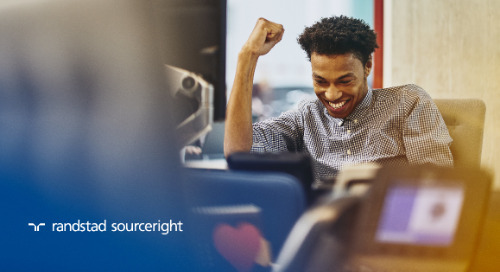 The use of talent and workforce analytics continues to increase, with 73 percent using this data to create more efficient workforce planning, 63 percent for more accurate mapping and addressing of skills gaps and 56 percent to clearly identify high-potential employees for development. 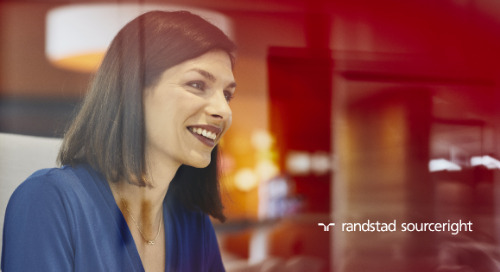 When asked about the biggest trends impacting the future of work in the next 5 to 10 years, the top responses were the need to create greater flexible working options to attract mobile talent (85 percent), the ability to analyze internal and external employee data to source and retain talent (78 percent) and the challenge of keeping pace with evolving technology to enhance workforce productivity and performance (74 percent). 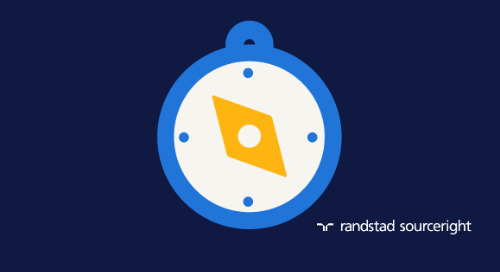 The Randstad Sourceright “2016 Talent Trends Report” is available for complimentary download at: www.randstadsourceright.com/talent-trends-report. 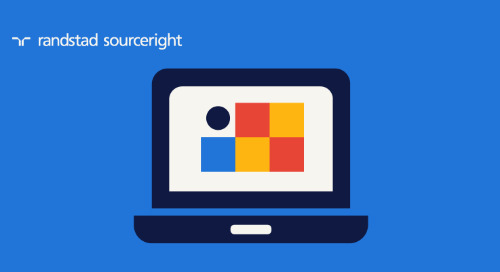 skills shortage are set to worsen, so how will you resolve the problem?